Alex is moving into his second year at George Whitefield Bible College in 2019, studying a Bachelor of Theology. He particularly enjoys learning about how Jesus fulfils the Old Testament through subjects like Biblical Theology. 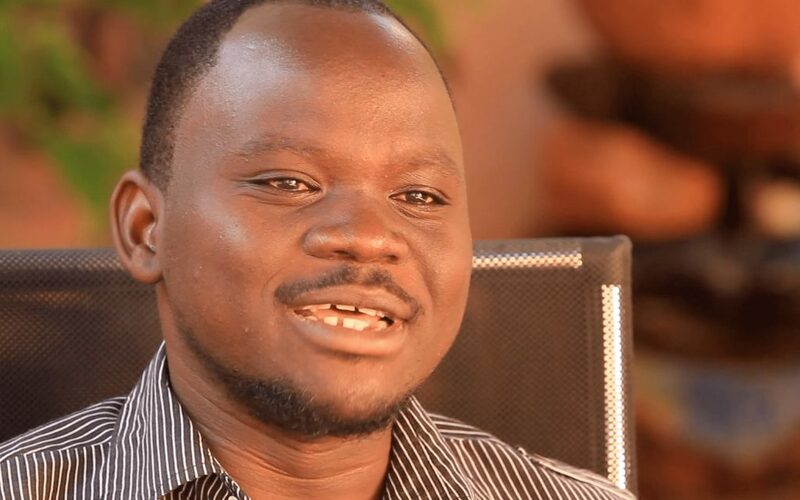 Alex previously completed his three-year Diploma of Theology at Bishop Gwynne College and would like to return there to teach on the faculty, as he desires to grow new leaders for the future of the church in South Sudan. Your support for Alex in prayer and finances will go bring him one step closer towards this vision. The scholarship will cover one year of tuition, food, accommodation, admin, books, pocket money and airfares. Please note that donation amounts listed are in USD.